wedding photographers to take aerial photographs and videos. The legal landscape in relation to drones incorporates a number of different laws. However, it is primarily covered by the copyright and privacy laws. The copyright law in Australia protects the data captured by drones which includes photographs, sound recordings and video footage. An important issue for businesses using drones will be to consider who owns the copyright to the recorded data. The copyright owner is the person operating the drone and its camera and/or recording device. If this person is an employee of a business, the employee’s employment contract would ordinarily provide that any intellectual property created in the course of a person’s employment will be assigned to the employer. If the drone operator is an independent contractor who has not assigned their copyright rights to the drone services company, the contractor will be the owner of the copyright. If a drone services company is providing services to a customer, then consideration should be given as to who will ultimately hold the copyright to the data. In the absence of specific wording in the services contract to the contrary, copyright in the data will be retained by the drone services company. Such a result could be very inconvenient for mine site owners. The current landscape of Australia’s privacy regime encapsulates state and territory legislation together with federal legislation. The federal legislation protecting the privacy of individuals in Australia is the Privacy Act 1988 (Cth) (Privacy Act). One of the issues that is often raised in relation to the existing Privacy Act is that there are a number of exemptions for some companies and individuals. For example, there is an exemption provided to small businesses with an annual turnover of less than $3 million from complying with its provisions. Likewise, the same exemption applies to individuals. Practically, the effect of these exemptions mean that a large proportion of the public need not comply with the Privacy Act. This has to some extent caused concern among the public in relation to their right to privacy and the potential for drones to invade it. 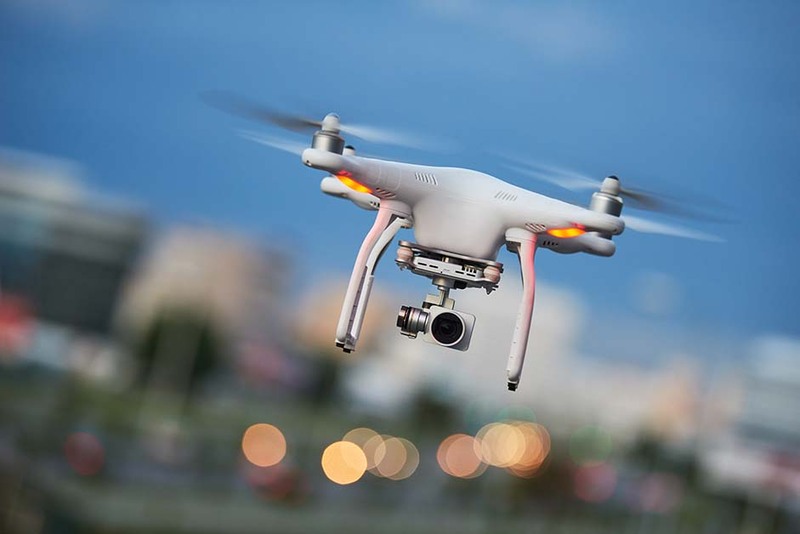 There is currently no specific piece of legislation in Queensland that regulates the use of drones so far as an individual’s privacy is concerned. The Civil Aviation Safety Authority’s regulations require that drones are kept at least 30 metres away from people, but this is not necessarily to protect one’s privacy, it is a safety measure. The copyright and privacy laws were of course drafted before the current drone technology was contemplated. We can expect to see new laws implemented in Australia that cover drones in the not too distant future. 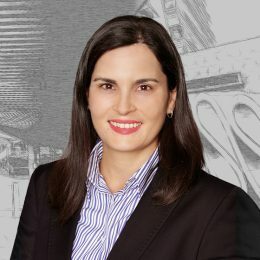 If you need any assistance in this area, please do not hesitate to contact Sandra Camilleri.